Georgeous and eye-catching, our triple layer triplex business cards are both luxurious and heavy duty. 38pt thick card with options to colorize each individual layer, these cards are perfect for embossing and debossing, thermography, metallic ink and foil stamping. Choose the quantity of your business cards in one set between 250 and 1000. 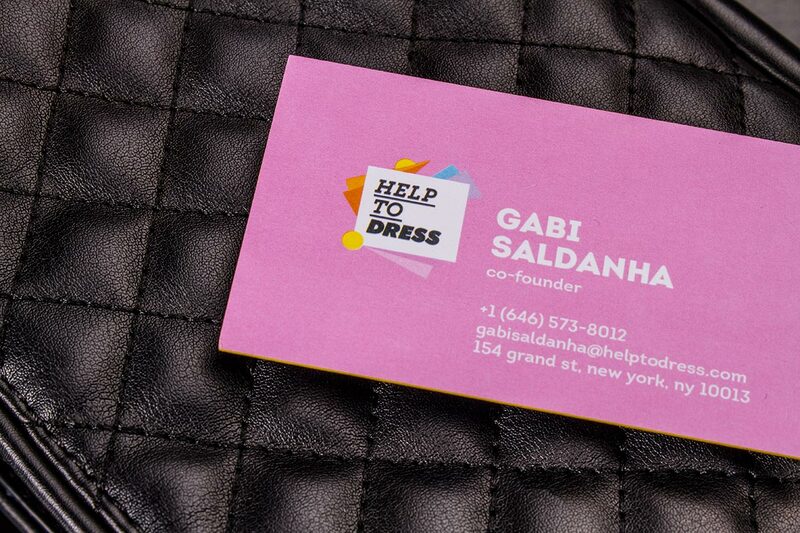 Our triplex business cards are printed on a 38 PT cardstock. 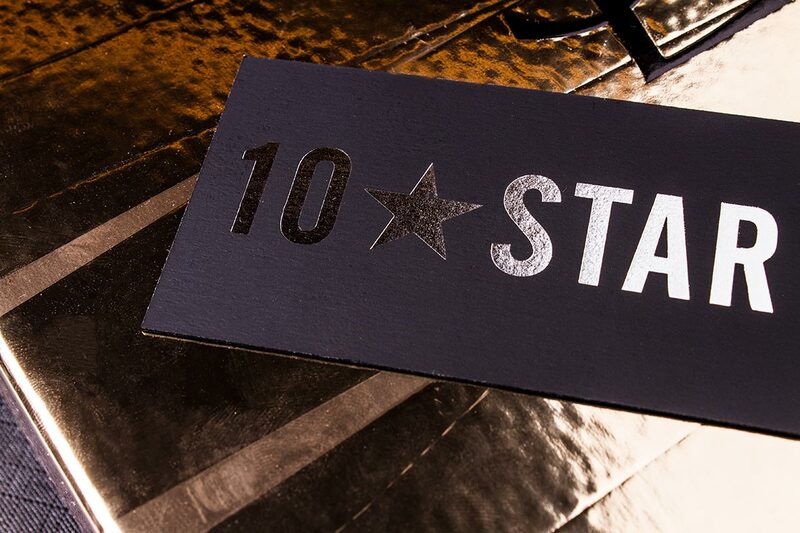 Choose the metallic ink color for the front of your business cards. 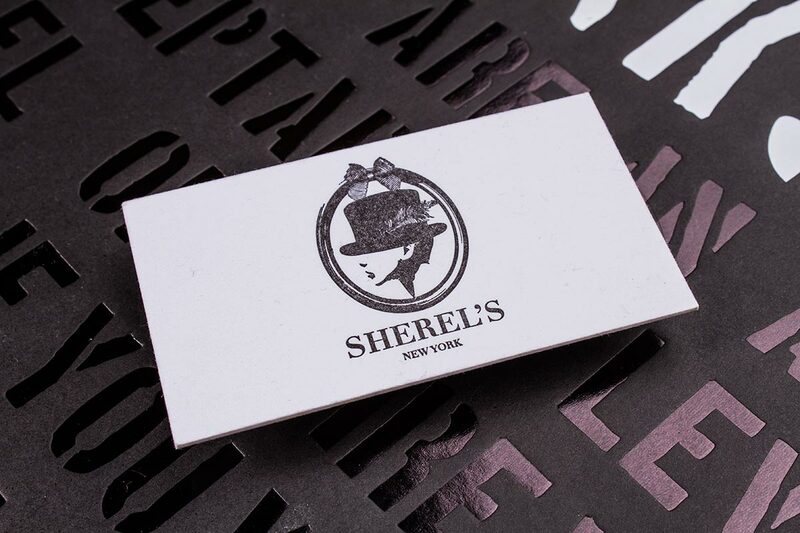 Choose the metallic ink color for the back of your business cards. 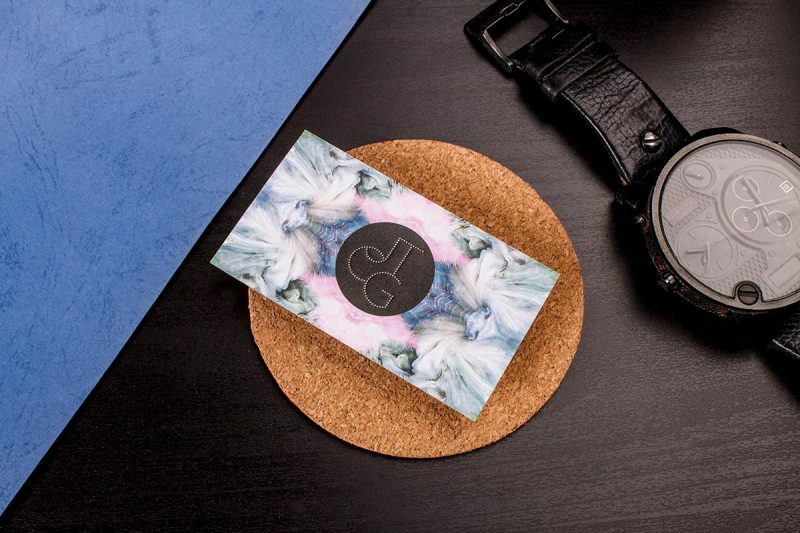 For when you must make a statement, these three-layer triplex business cards are eye-catching and luxurious. At 38pt thickness, with options to colorize each of the three layers to create a custom look for your cards, these ultra thick triplex business cards are perfect for embossing & debossing, foil stamping, metallic ink and thermography.